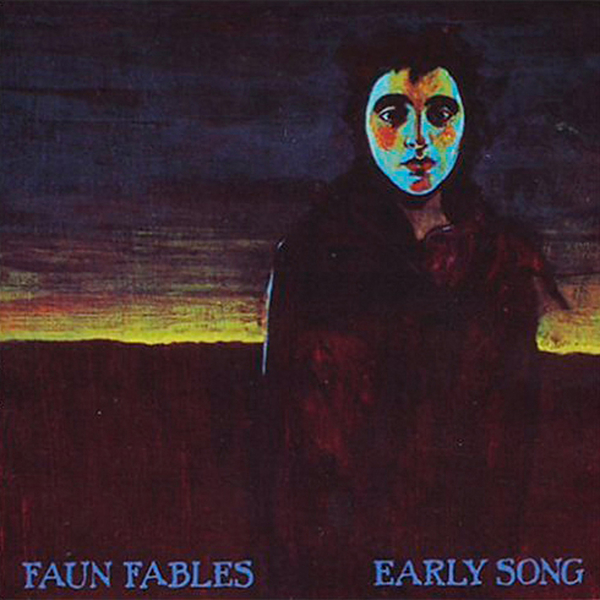 “Early Song” was the first album from Dawn McCarthy’s Faun Fables, here reissued by Drag City once again. The album marks the beginning of her work with stark compositions that give the vocals full sway, written between 1994 –1998. The five traditionals included attest to McCarthy's love of folk tunes as vehicles for striking vocal narrative. Check.